I know. I KNOW. It's October. 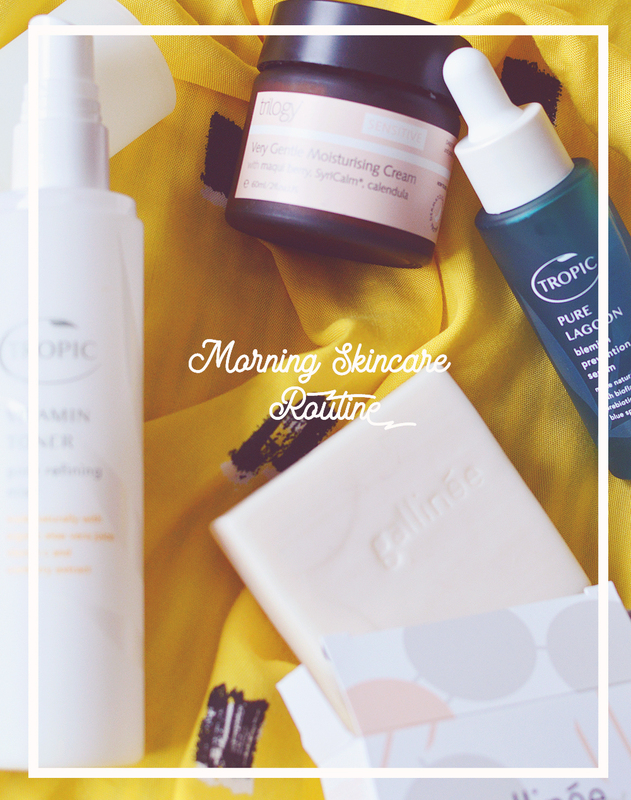 What am I doing, blogging about SPF?! But apparently, some people still like to travel in winter, whether that's running away to somewhere hot or heading skiing, ya'll need SPF. And let's not forget about the readers of my blog who live on the other side of the world! Where summer is just about to kick in. Or perhaps you live somewhere like the sunshine state, AKA California. You get what I'm saying? There's always a time for SPF. Whilst the British summer this year felt way too brief, I have had a small stint in the Spanish sun where I really got to put these to the test. Being pregnant in 30+ degree heat I was super paranoid about catching any sort of sun as I know you can be more susceptible to these sorts of things. So it was really important to me to find a good SPF to protect my skin when I wasn't covered up with the worlds biggest hat and floaty dresses. 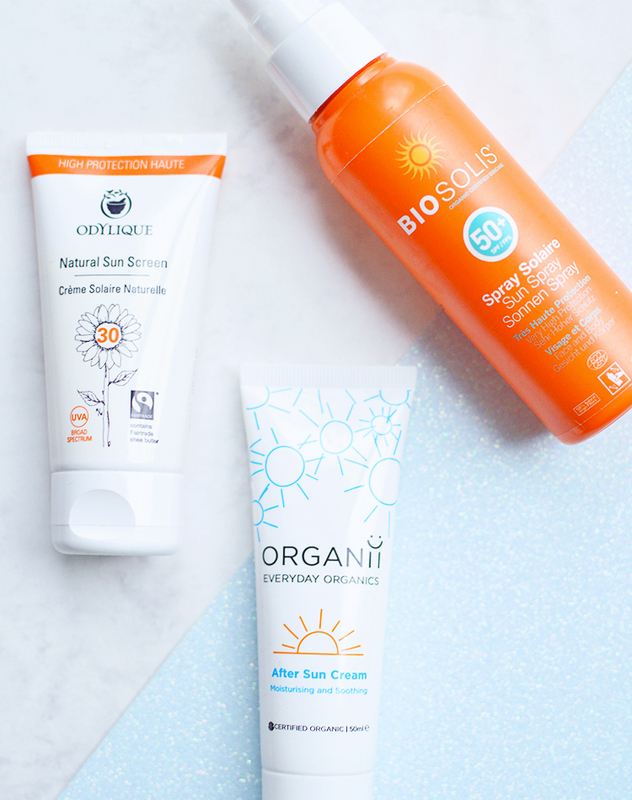 I started my search early and ended up taking the above products for all my suncare needs. All three are carry-on friendly and vegan-friendly, too! This thick and creamy SPF is incredibly moisturising and a great choice for dry, sensitive skin types. This was the SPF we would use first thing in the morning to give us protection for a good portion of the day until we needed to re-apply and then I would use the biosolis for convenience. This was too thick to use on my face, but great for the all over the body. Like a standard thick moisturiser, it took a few moments to work into the skin, and my boyfriend wasn't 100% keen on applying it to his hairy legs ha! but other than that it was perfect and one I would purchase again as it's so gentle and can be used on babies and children. I actually found it really difficult to find vegan-friendly SPF's - my choices were incredibly limited but I'm happy with the two I got in the end. This Biosolis spray caught my attention thanks to the high SPF and the promise of being a thin, easy to work with formula. This is the SPF I ended up using on my face and taking out with us for easy reapplications during the day and after going into the water. The formula is white, and does take a little working into the skin, but the thinner consistency means it does eventually absorb and disappear into the skin without leaving a white cast. It doesn't leave a greasy typical SPF residue but it also doesn't dry matte either. But when the sun is so hot, it does become hard to tell what's SPF and what is just sweat, glam ;) This also didn't cause me any breakouts and worked really well under any makeup I wore! Bargain ALERT! Yes, that really does say three pounds fifty pence. This little tube of after sun combines aloe vera and shea butter to be soothing and moisturising for skin that's spent all day crisping up in the sun. It would also be perfect for windburn and chapped skin from the cold I imagine. It's a lovely thick cream and I smothered my skin in this each day after a shower. I didn't burn at all thankfully but my boyfriend caught a little sun on his arms and this helped take the redness away and prevented the skin drying out and peeling, perfect! I would definitely purchase this again next time I need after sun, it's an absolute bargain for a product that contains organic ingredients. Have you used any of these products or brands before? This was my first time trying Biosolis!